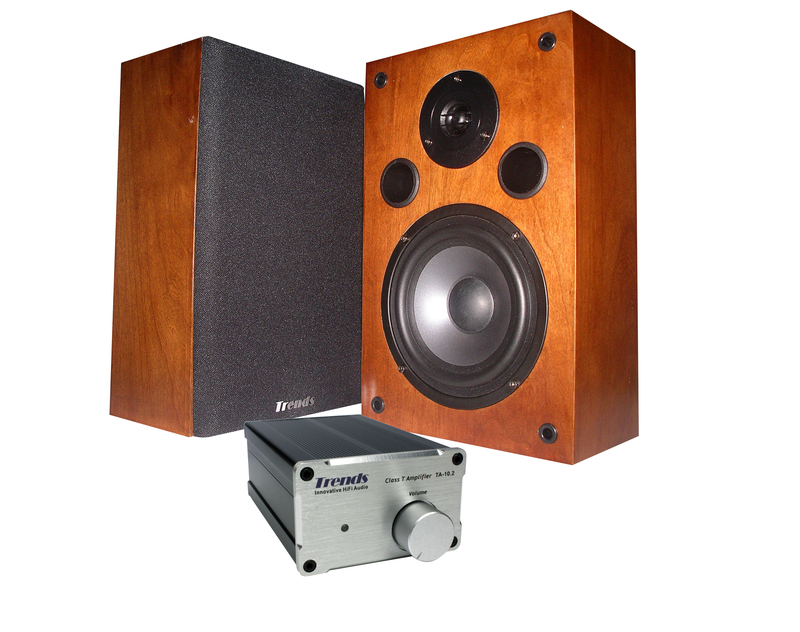 To setup a good-sounding, compact tube-and-solid-state amplification system or a great-sounding Bi-amp solution, Trends Hi-Fi System will be your right choice!!! 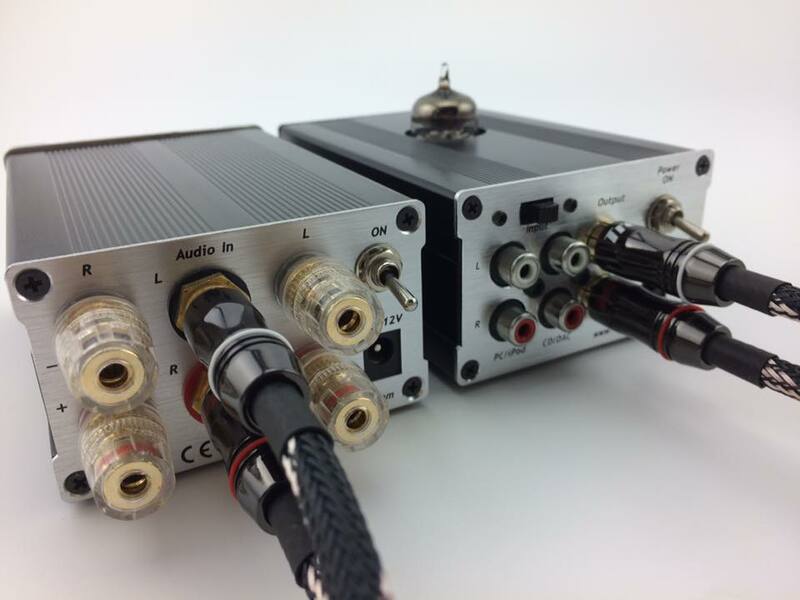 The Trends Combo One couples our highly acclaimed Power Amplifier and Tube Preamplifier with a dedicated power supply. 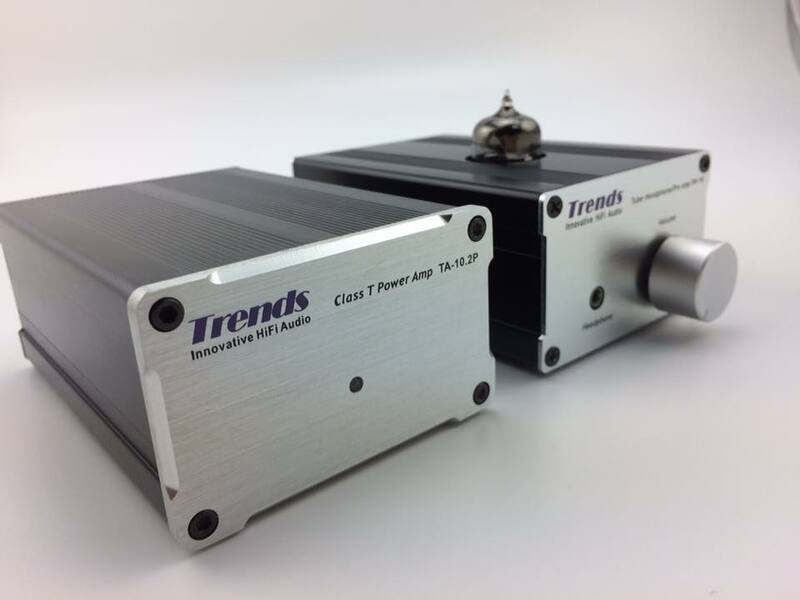 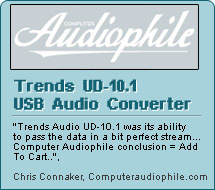 The Trends TA-10.2P Power Amplifier has received critical acclaim world wide as an audiophile "best buy." 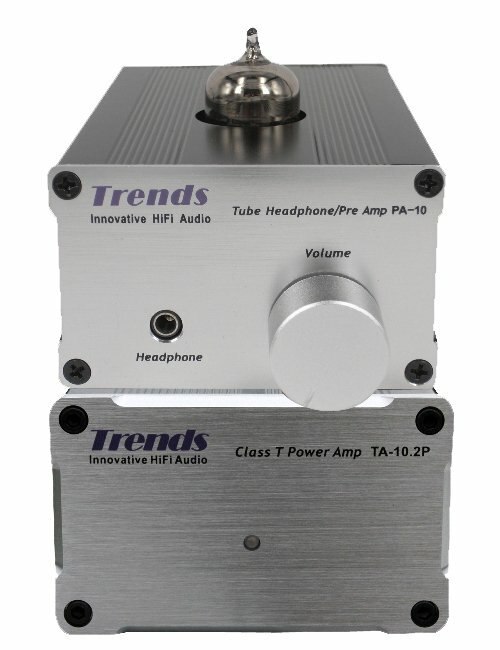 Combining this amp with our equally acclaimed Trends PA-10 Tube Headphone/Pre Amplifier makes the Trends Combo One the perfect way of integrating your CD player, desktop, iPhone/iPod/iPad or Smartphone into your audio system. 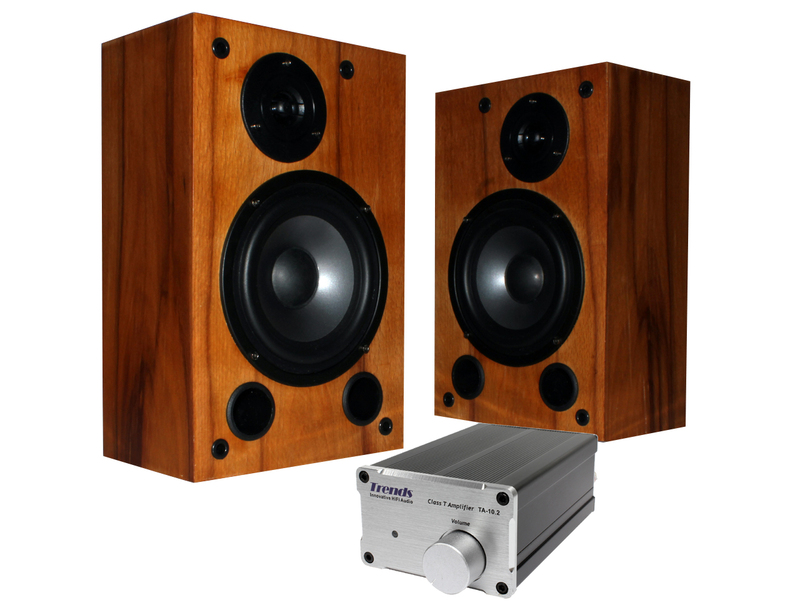 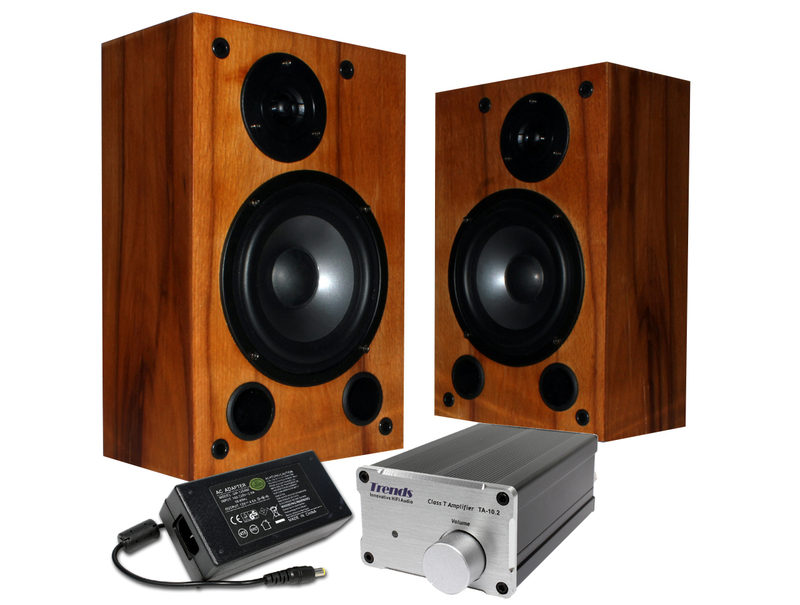 Sound quality this good is now available in a size and price that you can afford, and is no longer the exclusive domain of larger "audiophile" systems.